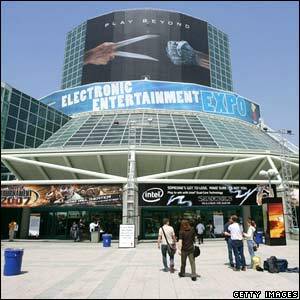 The world's largest computer games exhibition - the Electronic Entertainment Expo (E3) - kicked off this week in Los Angeles. 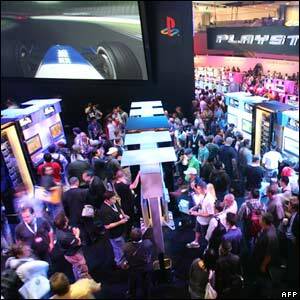 The expo attracts thousands of gamers eager to meet their gaming heroes and see the latest offerings from games developers, publishers and console manufacturers. 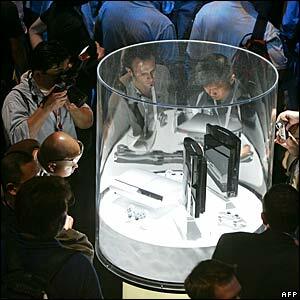 Sony showcased two different versions of the PlayStation 3 (PS3) that will be released in November 2006. 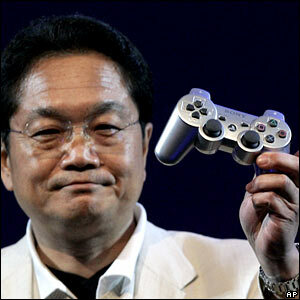 Sony's Ken Kutaragi demonstrated the PS3's new wireless controller, which contains motion sensors that allow gamers to control the action on screen by waving it in the air. 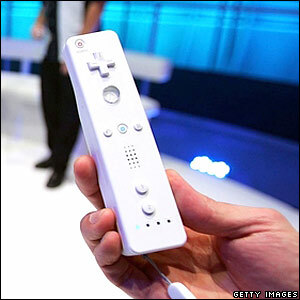 Nintendo also took the opportunity to display their innovative controller, which also contains motion sensors, for their new Wii console. 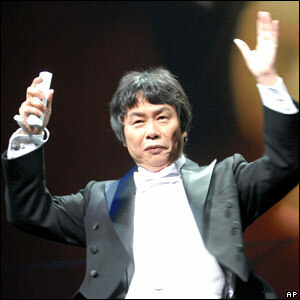 Nintendo guru Shigeru Miyamoto showed off the new controller by waving the device in the air to conduct an orchestra. 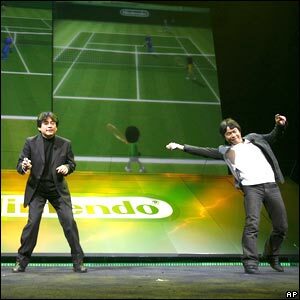 Executives from the Japanese company took part in a game of virtual tennis using the new device to control the on-screen action. Microsoft launched their Xbox 360 last year, so used the exhibition to allow gamers to try out new games and launch new accessories. 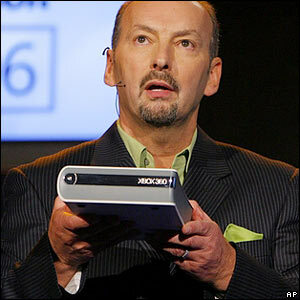 Unlike the PS3, the Xbox 360 needs a separate drive, showcased by Peter Moore, to play next-generation DVDs. 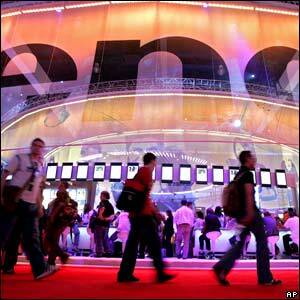 As well as new consoles, gamers at E3 are able to get their hands on new titles long before they appear in the shops. 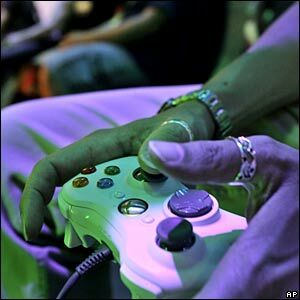 More than 400 companies from 90 countries also attend the three day event in an attempt to grab a slice of the computer game industry thought to be worth an annual $25bn globally.